Des Moines Police Department detectives are requesting the community’s assistance with locating two persons of interest in an ongoing kidnapping investigation. On 02 January 2019, the 21 year old male victim was escorted to a home on the east side of Des Moines by an 18 year old female. Upon their arrival, the victim was pulled from a vehicle, violently assaulted, and forced into a garage. The assault continued for nearly two hours as the victim was held, against his will, in the garage. Two arrests have been made in this investigation. 21 year old Des Moines resident Jacob CarderKopaska, and 18 year old Des Moines resident Heaven Mott have both been arrested and charged with Kidnapping – 1st Degree. 20 year old Des Moines resident Joshua Carder-Kopaska, and 22 year old Des Moines resident Tylor Sharp are being sought for questioning regarding this incident. Anyone with information regarding their whereabouts is asked to call the Des Moines Police Department Communications Center at 515-283-4811. You may also submit an anonymous tip through CrimeStoppers of Central Iowa at 515-223-1400; online at www.crimestoppersofcentraliowa.com. Attached are photographs of Jacob Carder-Kopaska, Heaven Mott, Joshua Carder-Kopaska and Tylor Sharp. Our Detectives Need Your Help! Can you help them identify this individual? 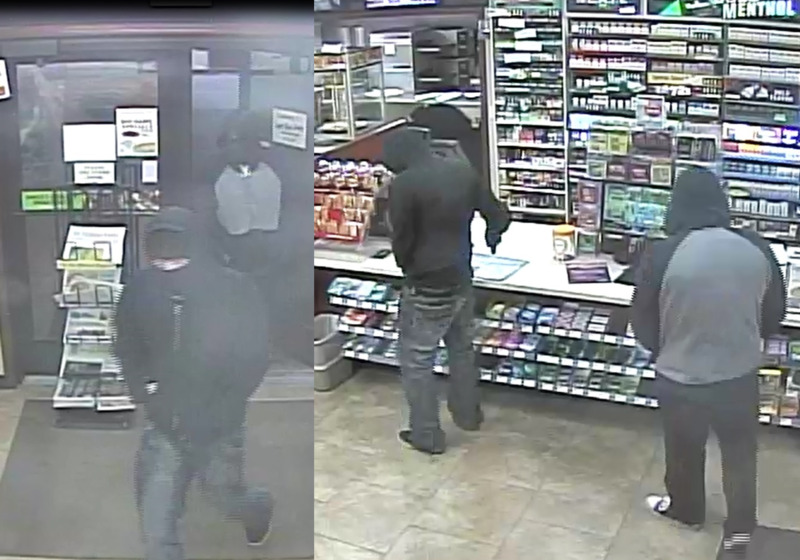 A cash reward of up to $1,000 is being offered through Crime Stoppers of Central Iowa. On September 10, 2018, between the hours of 1:38 a.m. and 2:45 a.m. the below suspect burglarized a Johnston business. The suspect is a thin white male wearing blue jeans, a “AND ONE” hooded sweatshirt (similar to the one pictured below), had a covering over his face, and was wearing a headlamp. The suspect’s vehicle is a dark colored 1997-2005 Chevy Malibu with silver hubcaps. Those providing information leading to the arrest and conviction of the suspect are eligible for a cash reward of up to $1,000 through CrimeStoppers of Central Iowa. Tips can be submitted online at www.crimestoppersofcentraliowa.com or by phone at 515-223-1400. Confidentiality is guaranteed for those who wish to remain anonymous. ask for the public to stay away from the golf course at this time. 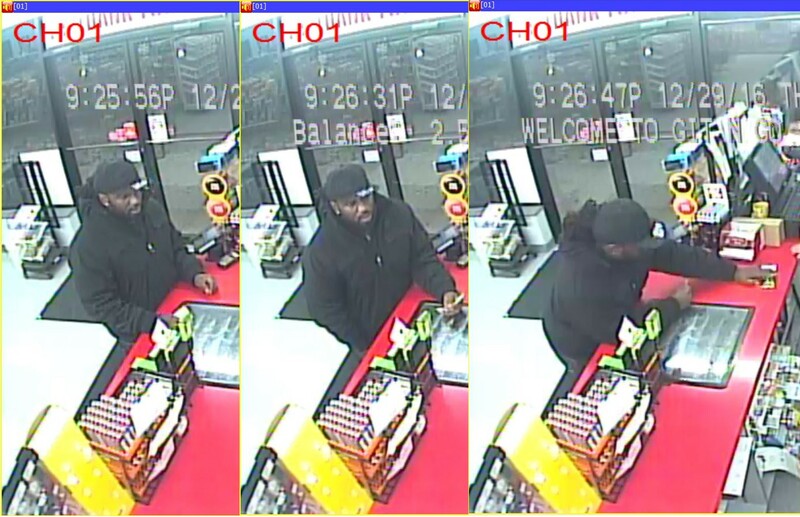 The Windsor Heights Police Department is attempting to identify the individual in the photographs regarding theft at a local business. If you have any information regarding this individual, Please contact Crime Stoppers of Central Iowa at 515-223-1400, or text "PCCS" plus your message to 274637, or you may submit an anonymous tip online at www.crimestoppersofcentraliowa.com. Des Moines Police Department detectives are requesting the community’s assistance with locating two persons of interest in the murder of Noah Campbell. 19-year-old Des Moines resident Malik Mandujano, and 18-year-old Des Moines resident Charisma Simmons are believed to have information that is critical to the resolution of this investigation. At this time, neither are charged in connection to the Campbell murder, however, Mandujano has valid arrest warrants, unrelated to this investigation, for Robbery – 1st Degree and a Parole Violation. 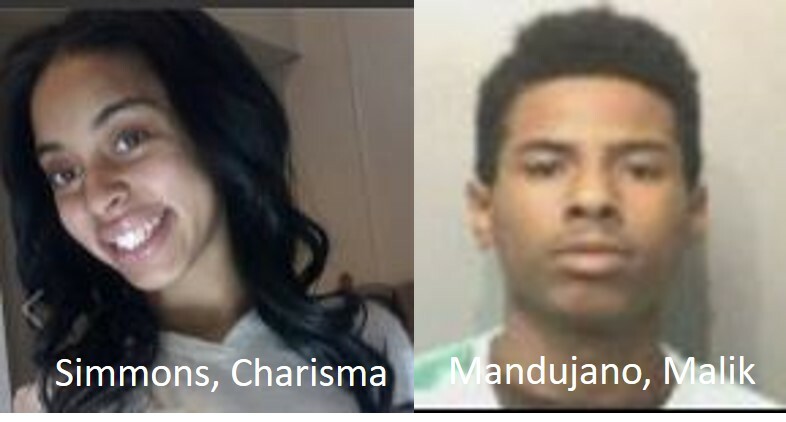 Anyone with any information pertaining to Mandujano, Simmons, and their location is asked to call the Des Moines Police Department at 515-283-4811, or Crime Stoppers of Central Iowa at 515-223-1400, or you may submit an anonymous tip online at www.crimestoppersofcentraliowa.com.Des Moines Police Department detectives are requesting the community’s assistance with locating two persons of interest in the murder of Noah Campbell. 19-year-old Des Moines resident Malik Mandujano, and 18-year-old Des Moines resident Charisma Simmons are believed to have information that is critical to the resolution of this investigation. At this time, neither are charged in connection to the Campbell murder, however, Mandujano has valid arrest warrants, unrelated to this investigation, for Robbery – 1st Degree and a Parole Violation. Anyone with any information pertaining to Mandujano, Simmons, and their location is asked to call the Des Moines Police Department at 515-283-4811, or Crime Stoppers of Central Iowa at 515-223-1400, or you may submit an anonymous tip online at www.crimestoppersofcentraliowa.com. At 3:46 A.M. on May 24, 2017, an armed robbery was reported to the Ames Police Department that occurred at the Swift Stop located at 3406 Lincoln Way. The employee reported being robbed at gun point by a person he described as; light skinned, black or Hispanic male, 6’ tall, approximately 190 lbs, wearing a dark shirt over a hoodie, blue rubber gloves, and a blue or purple bandana partially covering the lower part of his face. The suspect took an undetermined amount of money from the cash register and 3 packs of cigarettes before leaving the store on foot to the west. The employee was uninjured. Anyone with information relating to this incident is encouraged to contact the Ames Police Department at 239-5133 or the anonymous tip line, 239-5533. You may also contact Crime Stoppers of Central Iowa at 515-223-1400. Tawni Alexis Nicholson, 24, of Bondurant. All three victims were residences of the address listed and related. 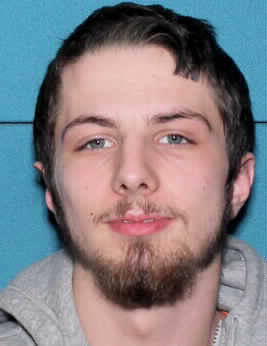 The Polk County Sheriff’s Office has identified Chase Marcus Nicholson, 20, of Bondurant, as a person of interest in this case. Chase is 6ft, 175lbs, with brown hair and hazel eyes. 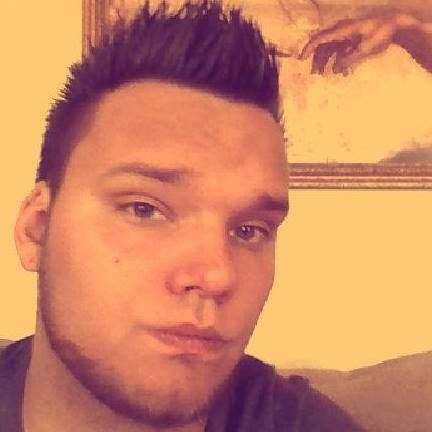 Chase is possibly driving a grey 2002 Volkswagen Passat, license number 023ZNW. 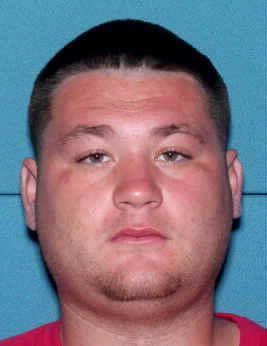 Please use caution if you come in contact with Chase Nicholson and call 911 or Polk County Dispatch at 515-286-3334 immediately. On February 23, 2017 the Des Moines Police responded to a call of a missing juvenile. 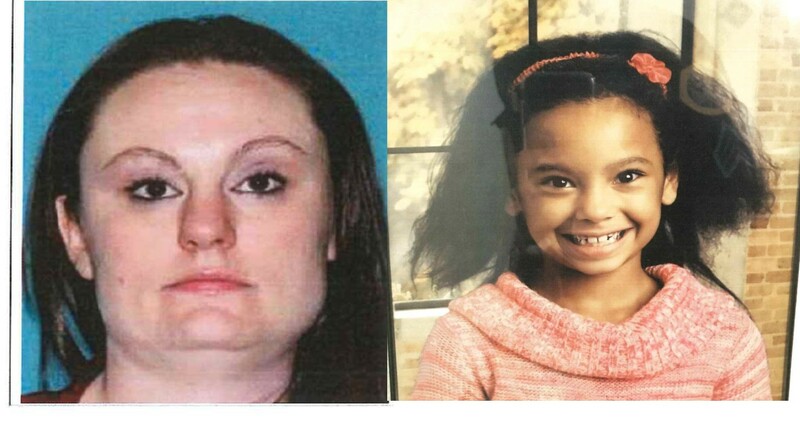 The Juvenile was identified as Audrey Cooper, she is a black female, 6 years of age. Upon further investigation it was found that her mother, Tanya Kephart (7/16/1987), who has limited parental rights, violated the court order by picking the child up from daycare. The pair may be in a red 1997 GMC Yukon Iowa plate DJZ 646. This vehicle is associated with 9101 Urbandale Ave, Urbandale IA. The Des Moines Police Department and Crime Stoppers of Central Iowa are asking for any assistance from the public in locating the suspect and juvenile in this case. Anyone with information is encouraged to contact the Des Moines Police 515-283-4811, Crime Stoppers of Central Iowa at 515-223-1400. On December 29, 2016, Des Moines Police responded to a robbery of two females in a parking lot located at 2811 Ingersoll Avenue. Investigators have been able to obtain a general description of a possible suspect from victim accounts and security video from a nearby convenience store. The suspect is a black male in his 30’s, “husky” build, 5’10-6’0, with long hair in dreads or braids. The suspect had a handgun and approached victims who were sitting in a vehicle. The suspect told victim’s to “give him everything, I’m going through a tough time.” The suspect left in a 4 door sedan possibly silver in color. The Des Moines Police Department and Crime Stoppers of Central Iowa are asking for any assistance from the public in identifying the suspect. Anyone with information is encouraged to contact the Des Moines Police 515-283-4811, Crime Stoppers of Central Iowa at 515-223-1400. 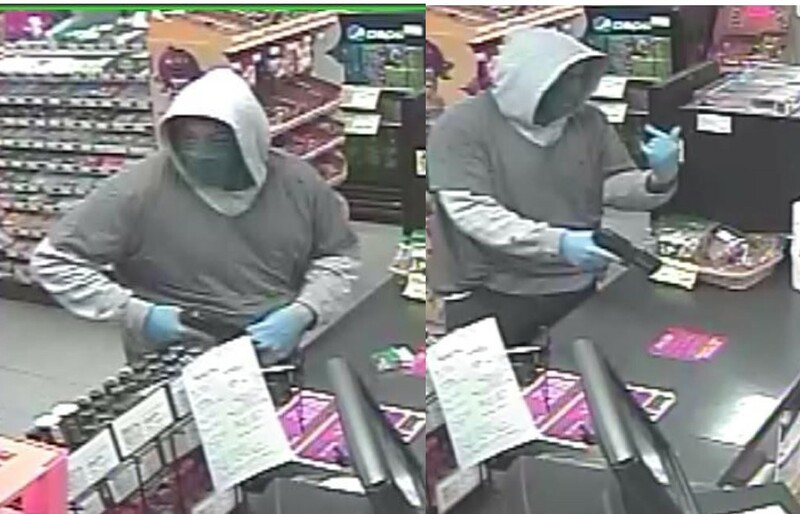 On Thursday, February 2, 2017, at 9:55 p.m., officers of the Ames Police Department responded to a report of an armed robbery at Casey’s General Store located at 3020 South Duff Avenue. The clerk reported two black males entered the store and demanded money. One of the males displayed a handgun. The suspects left the store with an undisclosed amount of money. There were no injuries reported. Both males were wearing ski masks to conceal their identity. The male with the gun was described as a medium complexion black male who possibly had freckles. He was wearing a dark colored sweatshirt with the hood up, black ski mask covering his nose, blue jeans and black tennis shoes with white soles. The other male was also wearing a hooded sweatshirt that had dark colored sleeves and a lighter center with the hood up, a black ski mask covering his nose, blue jeans, and black and white Converse All-Star shoes. Department at 239-5133 or the anonymous tip line, 239-5533. You may also contact Crime Stoppers of Central Iowa at 515-223-1400 or 1-800-452-1111. Online anonymous tips may be submitted to www.crimestoppersofcentraliowa.com or text a tip, Text “PCCS” plus your message to 274637 (CRIMES).